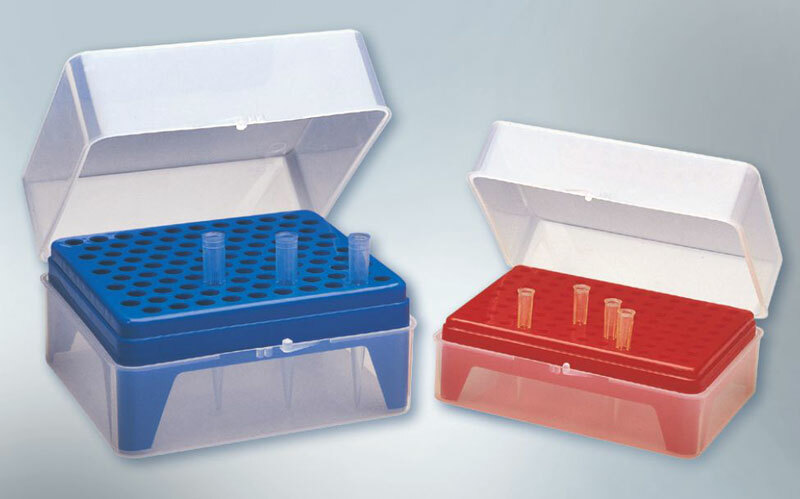 The Micro Tip Box offered by us unique boxes are molded in polypropylene and are therefore autoclavable. The box itself is clear providing inside to hold the tips. The tip holding spaces are uniformly placed to facilitate the use of multi channel pipettes. The cover is joined to the base through ball catcher hinges and provides excellent protection to the tips.